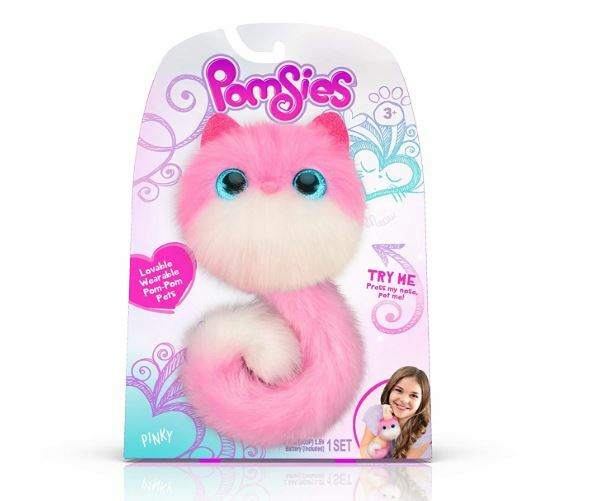 One of this years HOT toys will be these Pomsies Pinky Plush Interactive Toys currently on sale for as low as $12.49 Shipped when the additional $2.17 discount is applied at checkout. Prices are starting to go through the roof on this item so you may want to get yours now. My daughter found hers early and LOVES it! Super Cute and Fun even for Mom.